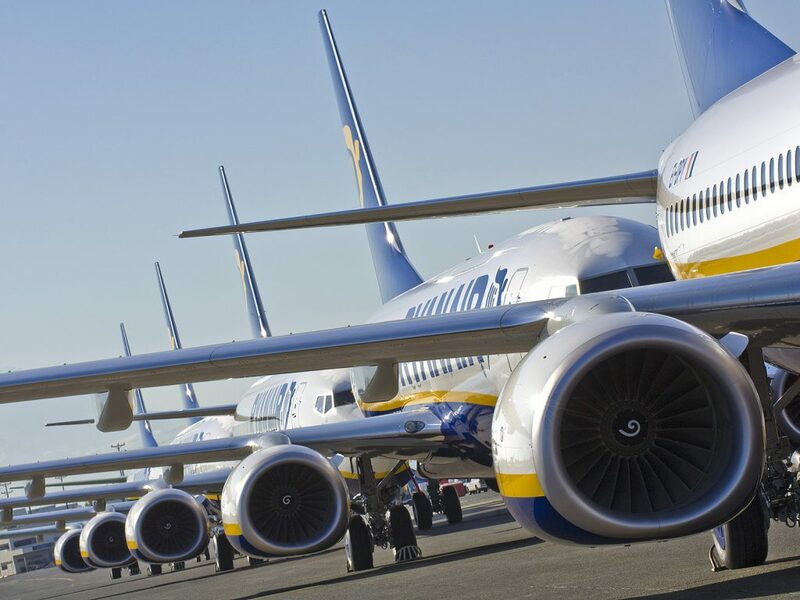 DUBLIN, Ireland, 2018-Mar-23 — /Travel PR News/ — Ryanair Holdings Plc today (20 Mar) announced that it has entered into a binding agreement with Mr Niki Lauda to support his plan to develop and grow LaudaMotion GmbH, an Austrian Airline based in Vienna. This entry was posted in Airlines, Airports, Business, Flights, Travel, Travel Management, Travel Services, Travelers and tagged LaudaMotion GmbH, Michael O’Leary, Niki Lauda, Ryanair Holdings. Bookmark the permalink.